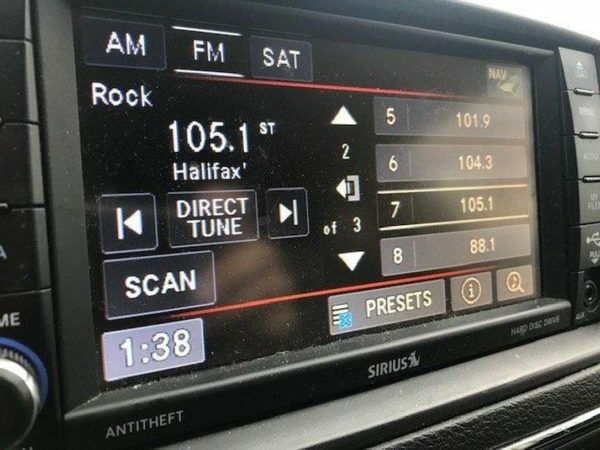 HALIFAX—Radio listeners will have to adjust to two rebranded stations on their FM dials now that Rock 105 and Mix 96.5 are changing their tunes. Halifax Broadcasting Inc.’s Rock 105 has left its rock moniker behind. At 7 p.m. Tuesday, it became The Jewel 105, which now offers a soft adult contemporary playlist. 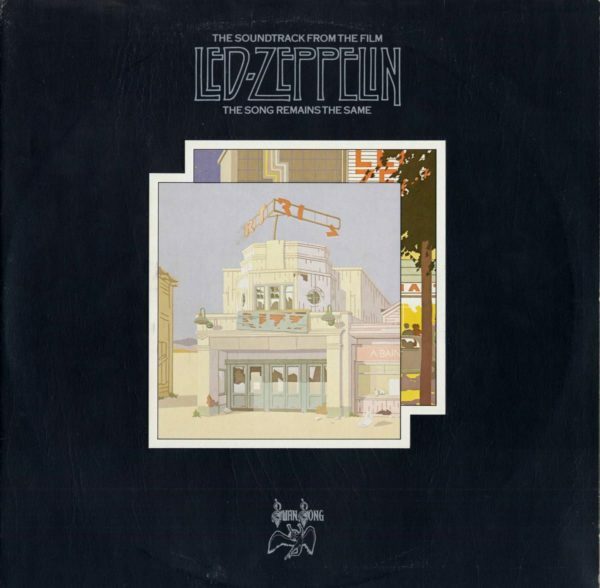 That leaves just one commercial station of 10, Q104—which bills itself as the Home of Rock n’ Roll—to blast AC/DC, Pink Floyd and Guns N’ Roses across the city. Halifax radio is changing its sound again, with both 105.1 and 96.5 FM moving towards a more lighter rock sound. (PHILIP CROUCHER/STARMETRO). Reaction was mixed, with many expressing disappointment over the disappearance of Rock 105 in favour of lighter hits. On Twitter, @matthfx called it “a sad day for Halifax radio.” Another tweeted that they thought they had mixed up the buttons on their radio. A quick sampling of the Jewel 105 playlist on Wednesday included songs from Jimmy Buffett, Michael Jackson, Rod Stewart, Air Supply, Santana and The Supremes. The interesting point that wasn’t brought up was how the 36% can con will effect these formats. The popular BREEZE in the states only has to play the Jimmy Buffett, Michael Jackson, Rod Stewart, Air Supply, Santana and The Supremes songs.